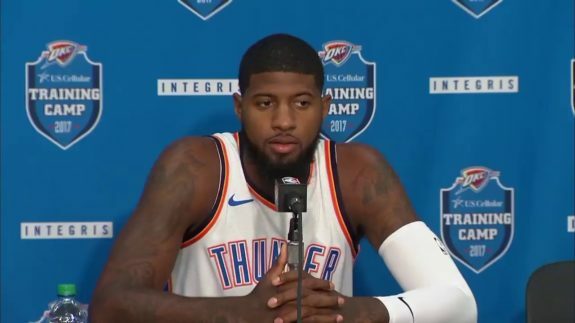 Last week, Mayor Holt announced he was declaring Saturday “Paul George Day” because of the guy’s intention to continue playing with the Thunder. Thunder fans across the metro were excited about the news. Or at least, I am guessing they were. 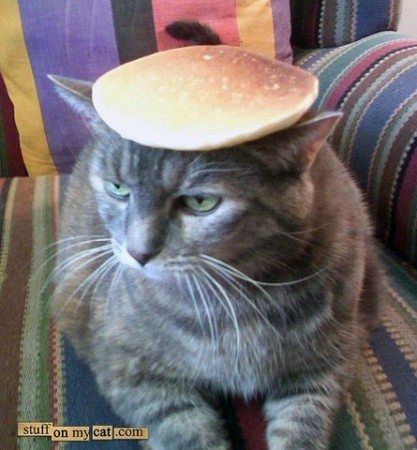 The biggest things I remember trending on my twitter this Saturday were #CatsOfTwitter and #HelmansMayonnaise. Being the simple bandwagon sports fan that I am, this news about Paul George didn’t phase me much. In fact, I can think of a lot of other holidays I’d rather celebrate. So here are 8 holidays that would be better than Paul George Day. For those of you who’ve been living under a rock or who only get their news from The Lost Ogle, Scott Pruitt has been canned at the EPA. This means that good ole Scotty will soon be spending his weekends putting sunscreen on his dome before playing ring toss with uncut soda can rings on the bobbing heads of Lake Hefner turtles instead those in the D.C. swimming holes. Why not celebrate his homecoming with his own holiday and parade? He’ll be delighted to see hundreds of Oklahomans littering confetti and off-brand candy in his name. 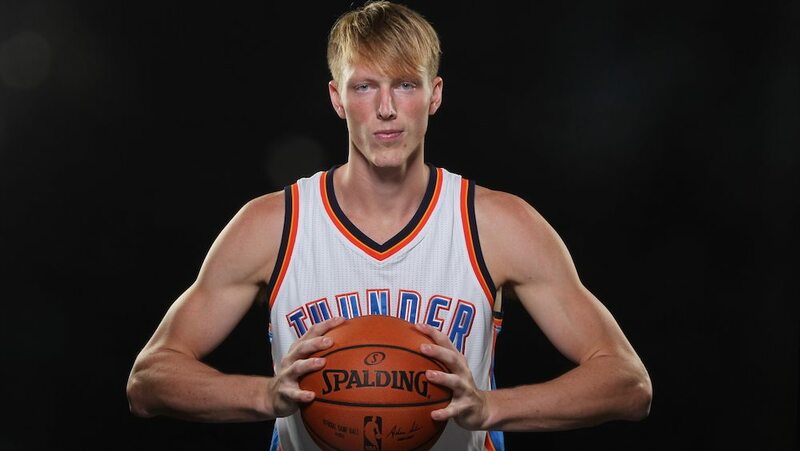 Being a millennial, I’m all for participation trophies, and nobody in the Thunder rosters deserves one more than Kyle Singler. Hopefully this will help with his Tinder dates. How can Oklahoma’s most badass right-wing martial arts star not have his own day? Liberals! That’s why. At the very least, Chuck deserves to be the sheriff of a small Oklahoma county. 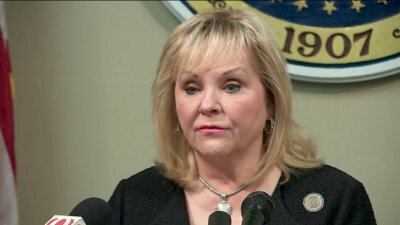 Mary Fallin, the esteemed governor whose political gaffes and hatred of selfies has written at least 11% of my articles for me, is currently riding out the last six months of her reign over the state. November 6th will be a great holiday for Oklahomans, being that it is the date we decide who will take her place. And it can’t get here soon enough! Fallin has put the “lame” in lame duck since she started her second term. And by how her lips always look pursed like she’s disappointed in whoever she’s talking to, she probably puts the duck in the phrase, too. I was half way through writing a bit about National Pancake Day on February 27th when I remembered I already wrote about Donut Day. So why not combine them and make a National Carbohydrate Day! I don’t think anyone would turn down a reason to eat carbs. Bartenders are basically more expensive therapists. These guys and gals serve you and your friends drinks when times are good and seem to be the only ones who will spare direct eye contact when times are bad. 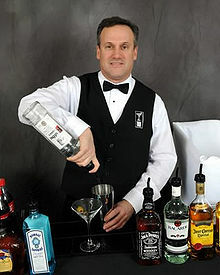 Plus, anyone who has spent more than 4 consecutive minutes in places like the Wolf Trap in Edmond can tell you bartenders put up with a lot more than they’re paid. We need to give them their own holiday. Or at least tip them better. 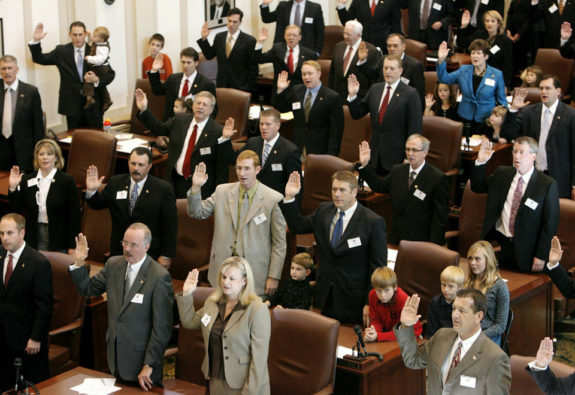 Oklahoma Lawmakers Appreciation Day should be a holiday where Oklahomans gather ‘round the capital to tell their friendly local lawmaker face-to-face how much they appreciate what they’ve done or what they’d appreciate they’d do. Hell no, lawmakers shouldn’t get their own holiday off. None of them have worked enough in their 2 to 12 year tenure to accrue holiday time off. Continuous highway/road construction day (And still maintain OKC’s standing as one of the cities with some of the worst roads in America). We can call it Orange Road Cone Day. Or Front End Alignment Specialist Appreciation Day. 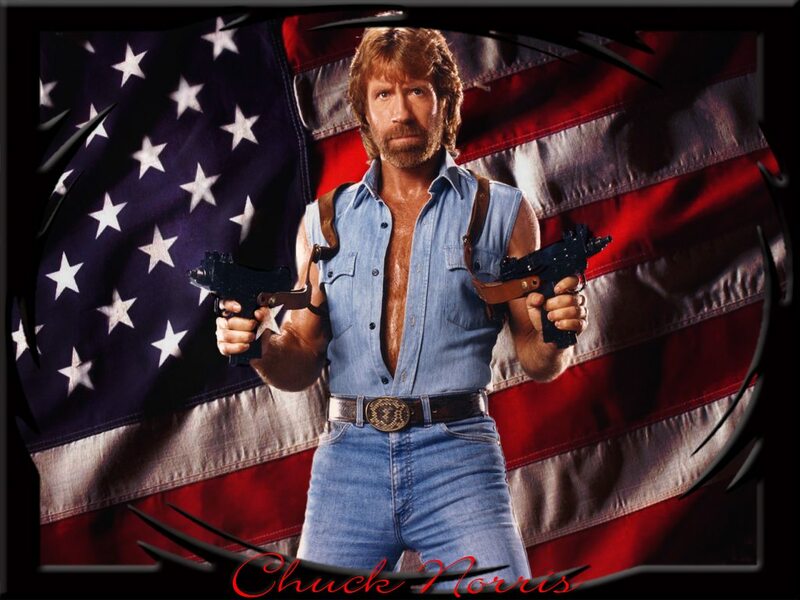 Chuck Norris doesn’t need a special day, every day is special because of Chuck Norris. He needs to pack on a few (150+) pounds of grit from eating grits to get that grift laden job if you catch my drift. 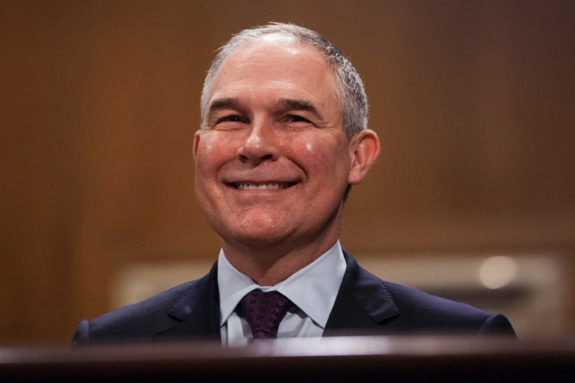 If there’s any justice left in this world Pruitt will have his very own special day in court. The toadying lickspittle. It’s Not Scott Pruitt Day every day in Oklahoma for a while while that worm can’t seek another office. He would have been Mary’s replacement had Mr. Pruitt not gone to Washington. Mary has always been and shall ever be…lame. If you haven’t noticed it’s who she is and an integral component of her DNA. JESUS, wake the hell up. Didn’t she used to be hot? Pruitt should spend decades in a federal prison cell for all the stuff he did in Washington. and in Oklahoma. I’m betting if he goes to prison, he ends being the guy you go to get a deal on cigarettes. He’s a level of scum not achieved by many on this planet or any other.